REFLEXIVE ANGER from Taiwanese publishers after reports earlier this month by the United Daily News (UDN) that the Ministry of Culture was planning on screening Chinese books allowed to be published in China shows in microcosm the dilemmas facing free speech in Taiwan. Yet this also shows why free speech is aggressively defended in Taiwan and unlikely to come under threat from the government anytime soon. It should be noted that the UDN is the major pan-Blue media outlet. The newspaper has, in the past, been accused of directly taking funding from the KMT, as well as having been founded with KMT resources—something which seems to be stated directly in Chiang Kai-Shek’s diary. While the newspaper has denied this, it cannot be denied that founding members of the UDN had strong ties to the KMT leadership, with founder Wang Tih-wu having served on the KMT’s standing committee. 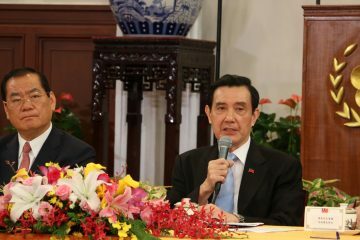 At times, the newspaper has also been accused of directly receiving resources from China, much as such accusations are also made against the KMT. 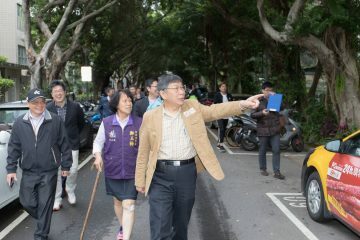 The pan-Blue camp in Taiwan has taken to leveraging on accusations of political persecution by the DPP. This can be observed on a number of fronts, such as with KMT reactions that the DPP investigation into party assets from land and property seizures from the authoritarian period up to the present llicitly retained by the party are a form of political persecution, or investigation into Chinese content farms or propaganda efforts in Taiwan, the case of New Party members questioned by police for running what is purported to be a Chinese-funded media outlet, or the blocking of NTU presidential Kuan Chung-Ming for possibly having taught in China shortly after leaving a ministerial position despite this being restricted according to Taiwanese law for ministers that formerly handled classified information. 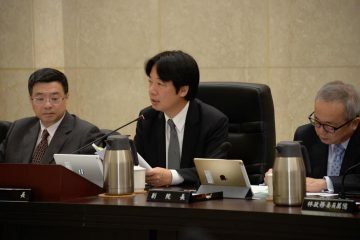 As such, given the status of the UDN as the major pan-Blue organ, it is not surprising why the UDN might be predisposed to report on the Tsai administration as potentially planning to screen Chinese books published in China. Indeed, following the UDN report, members of the publishing agency took to angrily denouncing such possibly plans by the DPP government as a form of censorship, including accusations that this would be a form of “Cultural Revolution.” This backlash eventually led Minister of Culture Cheng Li-chuan to publicly state that there were no such plans for Chinese books published in Taiwan to be screened. Reactive outrage from publishers against the DPP is similar to backlash following the police detention and questioning of Wang Bing-chung of the New Party, when civil society activists otherwise critical of Wang’s ideologically fanatical pro-unification views were highly angered by what they saw as an arbitrary policy detention. 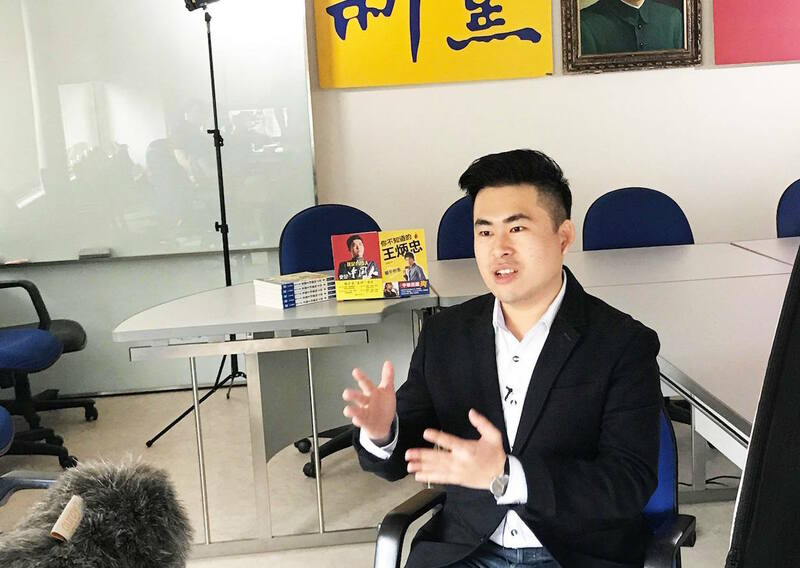 Activists eventually relented after Wang was released and after Taiwanese authorities made it clear that they were investigating Wang in connection with Chinese propaganda efforts in Taiwan, even if Wang has continued to claim political persecution as a way to boost his political career. The DPP is certainly not infallible when it comes to defending Taiwan’s democratic freedoms. 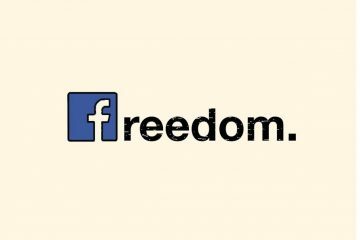 Yet it would be hard to see why the DPP— which leans towards independence and which places a great deal of effort on distinguish Taiwan from China on the basis of Taiwan’s freedom of speech, media, and expression— would take actions to damage Taiwan’s reputation as the bastion of free speech that China is not— particularly as the deteriorating press environment in Hong Kong has led to rising international recognition of Taiwan’s freedom of press, as observed in a recent New York Times article. On the other hand, when the accusation that the DPP is attempting to enact a “Cultural Revolution” or would seek to restrict freedoms of expression in Taiwan proves ironic from the pan-Blue camp. 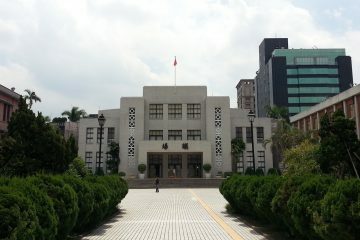 After all, it is the pan-Blue camp hopes to achieve the speedy unification of Taiwan and China even when this means that Taiwan would lose its political freedoms, including freedom of press, after such a unification— such as occurred with Hong Kong following the 1997 Handover of Hong Kong from British control to Chinese control. This would merely be another example of pan-Blue hypocrisy. 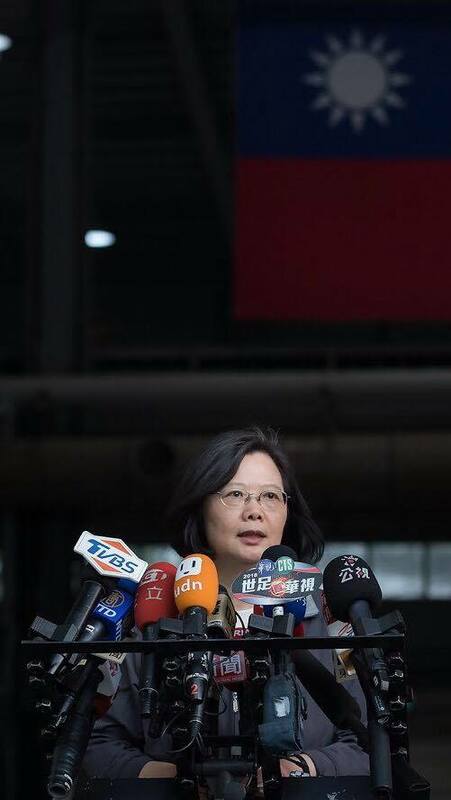 Yet in cases where publishers or members of civil society have been quick to turn the finger the other way around and accuse the DPP of proving to have authoritarian aspirations this may in the long run prove a healthy reflexive measure for defending Taiwanese democracy. 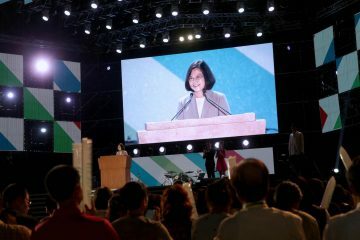 Even if such reflexive actions sometimes leads activists to fall too easily for pan-Blue propaganda when it is the pan-Blue camp which proves the larger threat to democracy, this can provide oversight regarding both major political camps in Taiwan. And that suspicion of authoritarianism is so deeply rooted in Taiwan may ultimately go to show that because democracy in Taiwan was fought for and hard won , it is vigorously defended even now.